**This detox drink is also very good for your digestive system; less bloating and less constipation. 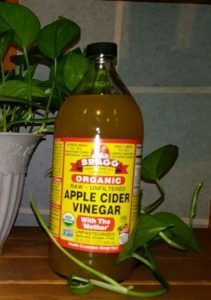 It also helps to take 2 TBSP of Apple Cider Vinegar 30 minutes before each meal. This can be mixed in water if preferred.